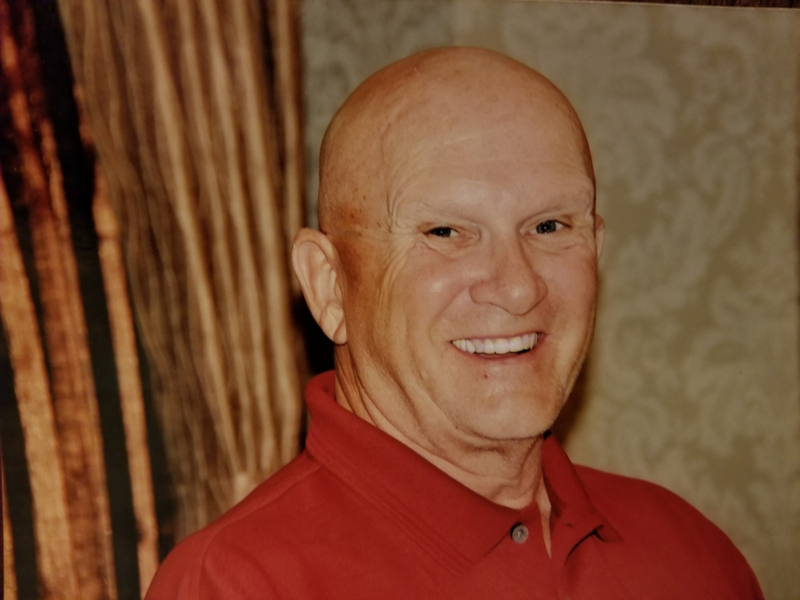 Darrel Ray Arthurs, a resident of Prairieville, Louisiana, born in Tahlequah, Oklahoma, went to be with our Lord and Savior on Wednesday, October 24th, 2018. Beloved husband of Alicia Arthurs. He proudly served as a Sergeant in the Marine Corps during the Vietnam War, 2nd Brigade, 1st Division. Darrel started his career with Merit Industrial in the early 80s, and continued his career with the dear friends he made along the way. His wife, Beth Arthurs, precedes him in death. He is survived by his loving children: Darrel Arthurs Jr., and wife, Anna; David Arthurs and wife, Renee; Angela Arthurs and husband, Wayne; Mandy Arthurs Melancon and husband, Neil; grandchildren: Jacob, Patrick, Dustin, Bryce, Bryana, RayAnn, Colin, Callie, Norah Beth; and great-grandchildren: TJ, Hayden and Tate. Visitation is Tuesday, October 30th, beginning at 1:30. Memorial services begin at 3:00 at Resthaven Gardens of Memory on Jefferson Highway. The family gives thanks to the Office of Veterans Affairs, Compassus Hospice and Pinnacle Home Health. With special thanks to Dr. Parkinson and caregivers, Stephen, Sharon, Ashley and Betty. In lieu of flowers, please make donations to the Pulmonary Fibrosis Foundation in honor of Darrel Arthurs.